Saw these birds in the driveway of our lodge this afternoon. Their pattern reminds me a lot of American robins, though of course the color is different. 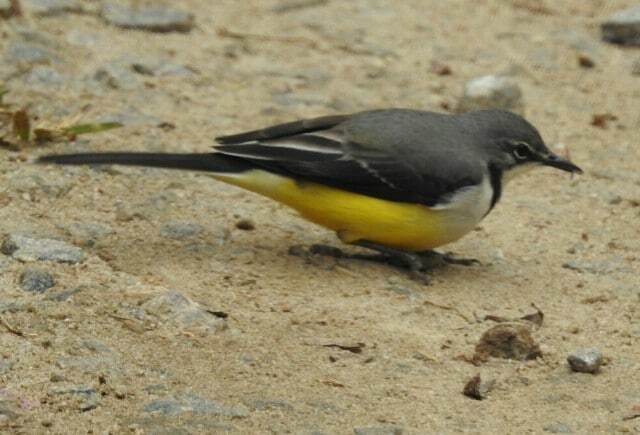 The name wagtail is accurate. Their tails constantly go up and down like the handle of a water pump. I’ll try to get a movie next time I see them.